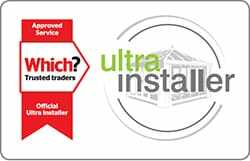 Installing high quality uPVC windows, uPVC doors, aluminium windows, aluminium doors, conservatories, orangeries, house extensions and replacement conservatory roofs across Dunfermline, Fife, Edinburgh, Stirling, Perth, Dundee, Glasgow, Rosyth and surrounding areas. We only offer you products that are manufactured using the latest designs, ensuring you can enjoy a warmer and more comfortable home no matter the weather. Over the years, we have been able to refine our customer service to ensure we always deliver a smooth and professional installation across the board. Bringing the best to your home doesn’t have to come at an extortionate price. We are able to offer you a fantastic price, based on your specifications. WHY CHOOSE SRJ FOR YOUR WINDOWS AND DOORS? 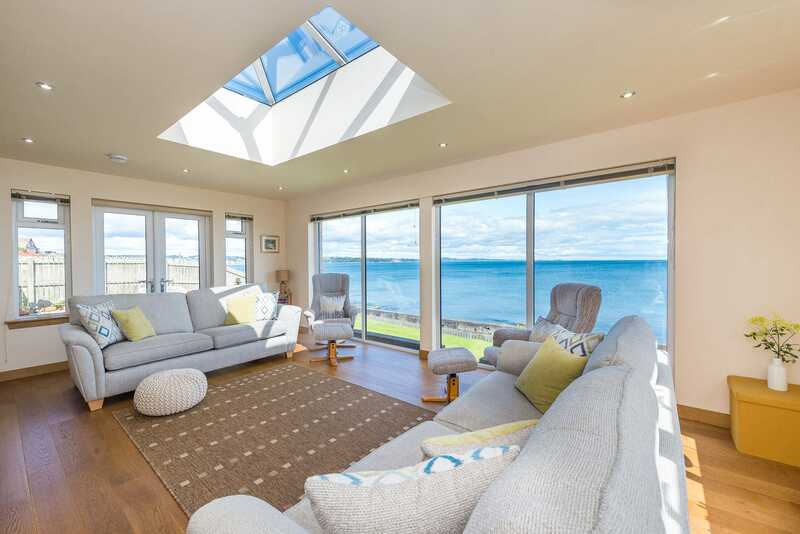 SRJ Windows has been providing a quality service throughout Scotland since 1992. 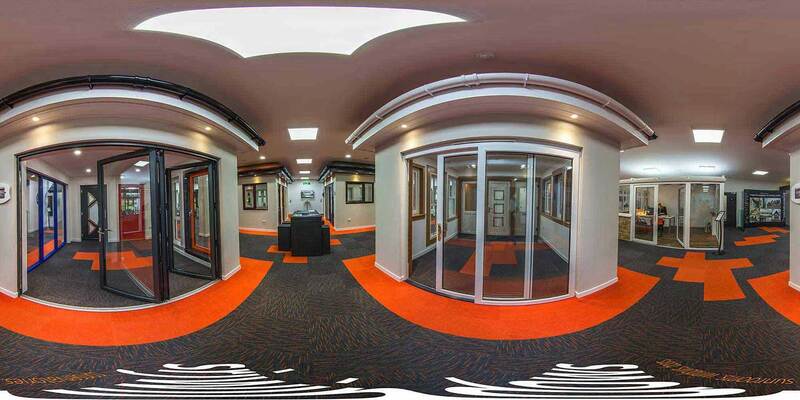 Our centrally located Fife showroom allows us to serve customers throughout the Edinburgh and Stirlingshire regions. We have helped over 50,000 customers enhance their homes through our attentive personal service and industry experience. Every detail of each installation is tailor-made to the highest standard and hand finished to your requirements. We are based on Rosyth, Fife at Innova Campus, KY11 2UU and invite you to come along and take a look at our extensive product range. Quality service from Dundee in the North, to Edinburgh in the South, from St Andrews in the East, to Glasgow in the West: At SRJ, we strive to ensure every project is completed to the highest standards. No matter the size of your project, our team are here to help. Get in touch today 01383 851 951. We offer a wide selection of industry-leading windows for you to choose from, each one offering its own charm to your home. Our range includes casement windows, flush sash windows, sliding sash windows, tilt and turn windows, bay windows and roof windows. You are sure to find the perfect fit. Over the years, doors have evolved to be a lot more than just the entrance to your home. Our range of high-performance options includes composite doors, uPVC doors, uPVC patio doors, uPVC French doors and aluminium bi-fold doors. Each one is sure to enhance your home. 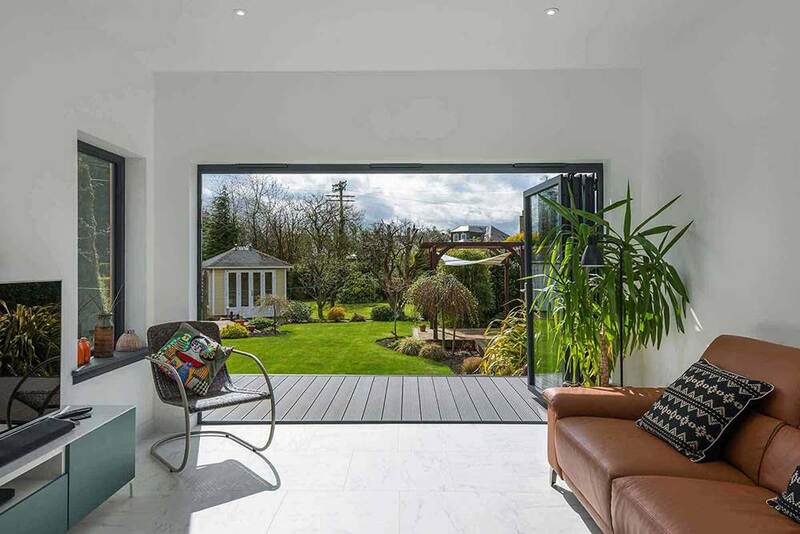 To offer you a modern home improvement solution, which makes the most of cutting-edge design, we offer a range of contemporary aluminium windows and doors. This means that you’ll be able to enjoy a slim and sleek look that achieves maximum performance. Alongside our window and door options, we also offer a fantastic range of conservatories, orangeries, house extensions and replacement conservatory roofs. With these choices, you’ll be able to bring a new living space to your home in a cost-effective and stress-free way.